The HHL Community is warmly invited to the first Chapter Meeting 2019 in Hamburg! The event is kindly hosted by HHL Alumnus Lars Gantenberg (GEMBA3) at Transfermarkt. 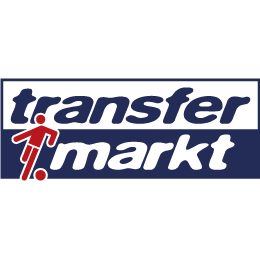 They are the biggest football portal in German speaking countries, providing many news, transfers and statistics. While they will share further interesting facts & figures at the Chapter Meeting, HHL Professor Zülch will discuss about “Football Quality Management Score of German Bundesliga 2018”. The 2019 series of Hamburg Alumni Chapter Meetings will start in the context of sports! Of course, we will also have time to discuss and network after the official presentation while enjoying some food and drinks.